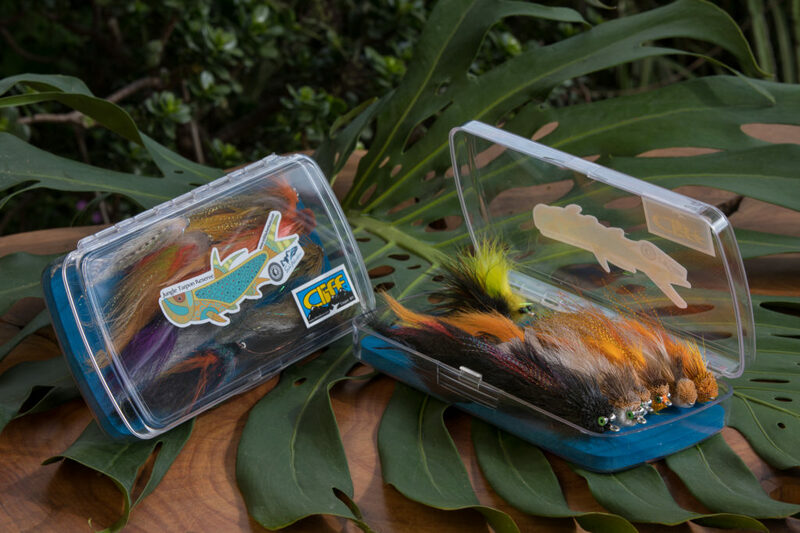 After many years of traveling on various fly fishing trips around the world, we know that preparation is key to maximizing success when on a foreign piece of water. We fully believe that having the right fly in the water and fishing that fly with confidence will result in more and bigger fish. In order to ensure our anglers approach each destination with a box full of the very finest flies available for that particular area of water, we offer collections of flies for each of our fisheries to match seasonal trends and latest discoveries. These collections are available for purchase on-site or can be ordered before your trip.